Having proper drainage is crucial to your structure’s well-being; as is a drain that works well. Whether you have a one- bedroom bungalow or a 30-story sky scraper, small drains and drainage can cause significant and costly damage the building. We can ensure your drains are working well and that water on your property is flowing correctly. If you are having problems with standing water on your property, a drain pipe with improper pitch could be the cause. A slope that is not steep enough will not allow water to move quickly. However, the problem is often a pitch that is too steep. This line of thinking may seem counterintuitive, but a steep drain does not allow the water to flow slowly enough to scrub debris away as it flows. When water flows away from your property rapidly, it bypasses solid remains. Over a period of time, this can cause significant blockages in your drain line leading to backups inside your building.Our service technicians will make every effort to avoid replacing the drain system on your property. However, occasionally it is not possible to repair a drain. There are a few reasons why this happens. 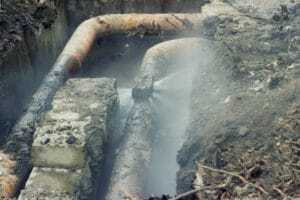 Faulty drains that can no longer keep up with water removal demands on the property need replacing. 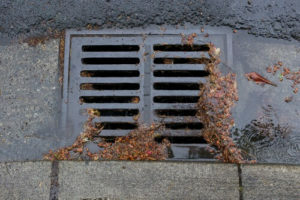 Drains often fail to keep up with water because of landscaping changes; the recent addition of shrubs or trees will add to the amount of debris flowing through the drain. Sometimes a drain will collapse after damage or simply after many years of constant use. Often, tree roots grow into the drain pipe causing a partial collapse, drain collapse is also caused by wear and tear over time, storm damage, land shifts, and human error. If you are starting a renovation, there may be a need for installation of a new drain, especially if the renovation is particularly complicated or very large. 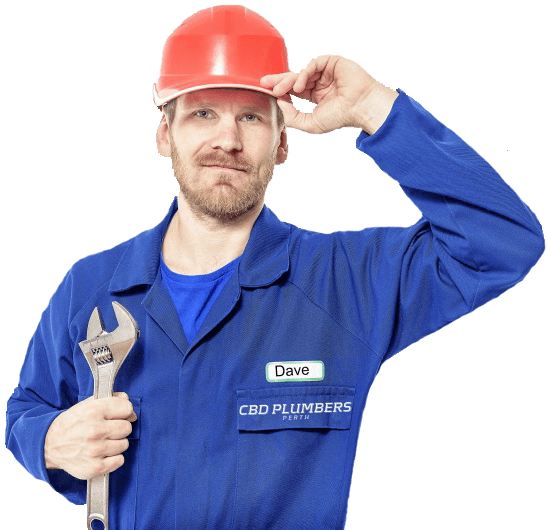 Regardless of your drain problems, our experienced plumbing specialists can set things right. A blocked drain can wreak havoc on property owners. Whether a drain is large or small, it is terribly frustrating to see the water backing up. The most common causes of blocked indoor drains are grease, cleaning products, and hair. 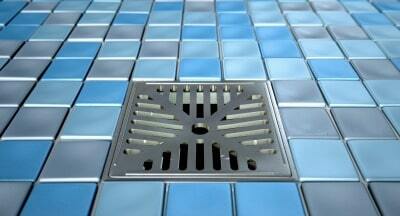 Outdoor drains typically are blocked by tree roots, dirt, and foliage. No matter where the drain is or what is blocking it, our certified plumbing specialists will get your water flowing again. Before we can remove your drain blockage, we must first find the clog. Many years ago, plumbers made educated guesses when looking for a clog; we come to your property equipped with state-of-the-art equipment to help us find the location of the blockage. Keeping our high tech equipment readily available prevents additional digging and allows us to work with precision. These are the most popular (and useful) detection devices. When the blockage is under concrete or stone foundation, sonar detection equipment is a very efficient way to find it. The machine sends electrical pulsations into the ground to isolate the location of the blockage. These pulses go as deep as four and a half meters, more than deep enough to find clogs. Our service specialists arrive equipped with special high definition cameras which are small enough to go into drains. One inside of the blocked drain, the cameras transmit images onto a monitor, which can receive the camera’s signal from up to 65 meters away. Being able to see the condition of the pipe gives our professionals a diagnostic advantage. These powerful machines are able to cut through the toughest blockages. Sharp cutting heads attach to mechanized cables which feed the eel into the drain. Once at the blockage, the cutting head powers through debris, leaves, tree roots, and other blocking material. The electric eel is efficient and comes in many sizes, and we stock all of them to be sure we have the one that is right for your job. These are high power systems that are perfect for clogs made up of fat deposits, grease, hair, or a combination of all of these. The hydro jetter is also helpful in eliminating solid waste clogs. These machines blast away the clog using powerful streams of water forced into the drain at high pressure.